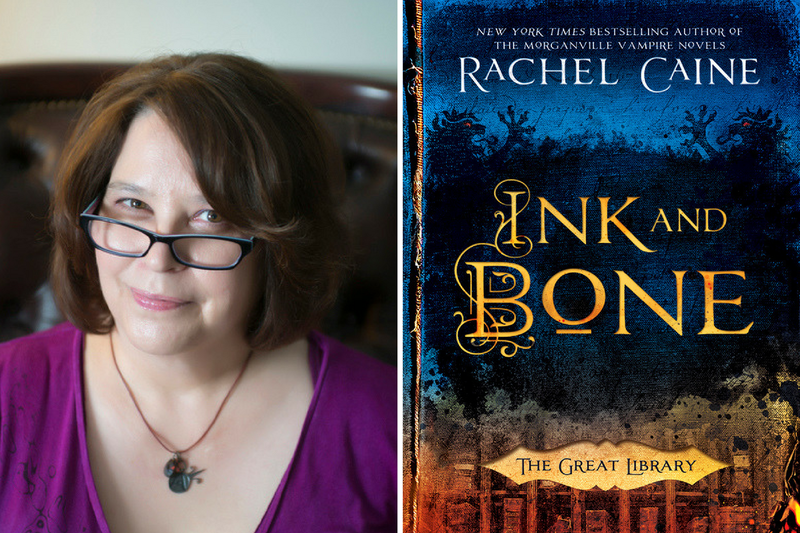 I’m so excited to introduce you to the fabulous Rachel Caine, our resident author for the October writing cruise. 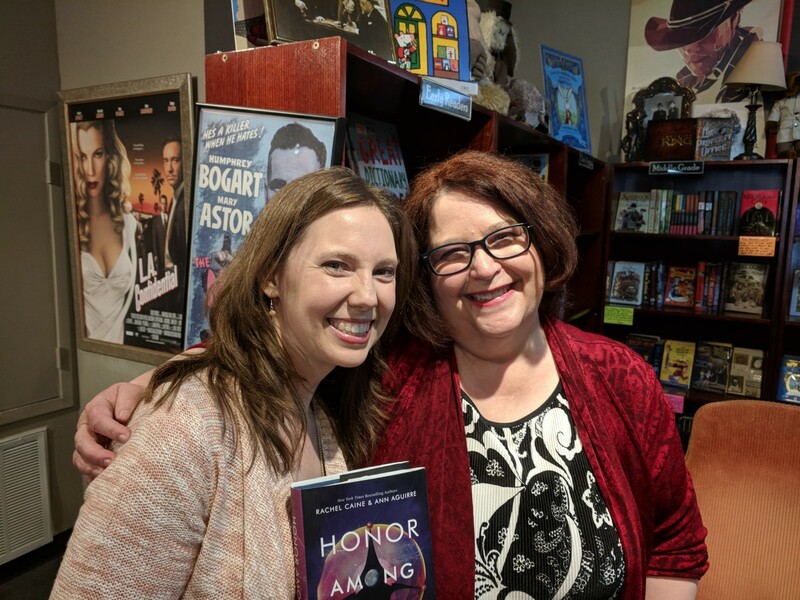 I was lucky enough to get to meet her at a book signing earlier this year, and she is incredibly knowledgeable, hilarious, and passionate about writing, uplifting other authors, and books. I cannot wait to cruise with her this October and I hope you can join us – you do not want to miss this cruise! Sun, sea, and a restful week aboard a ship cruising beautiful locations … what could be better than that? Doing it with fellow book lovers and writing enthusiasts! So what will I bring to this illustrious party? Well, I have both longevity and success in the business (more than 25 years published, 7 times on the New York Times bestseller list so far, #1 spot on the Wall Street Journal list, multiple appearances on the USA Today list, #1 on the United Kingdom bestseller lists) as well as multi-genre experience. My first talk will be about how pursuing multiple lines of publishing can be beneficial … but it takes some skill and care to manage. For instance: one of Kristen Lamb’s talks will be about being a “Brand Boss” … which can be difficult when writing multi-genre, but is also key to building a successful multi-genre career. I’ll be giving you the benefit of my triumphs, my defeats, and my hard-won wisdom about the inner workings of the business. I’ll also discuss how each genre requires a different emphasis of skills not only in the writing process, but also in connecting with your buying audience. My second talk will be about one of my favorite things: marketing! I’ll walk you through some case studies of what worked and what didn’t for me over the years, and we will, as a group, discuss ideas and resources that can take your work from the shadows to the spotlight without relying on the additional work being done by your publisher, should that factor in. We’ll talk about the usefulness of book tours, giveaways, contests, PR firms, and more … and as a former Corporate Communications professional, I’ll also give you some live training in drafting press releases, and what it feels like to be in the media spotlight, on camera, with pressure to deliver for a live audience. I’m thrilled to be a part of this great upcoming event, and I truly can’t wait to be aboard and hanging out with my favorite people: writers. 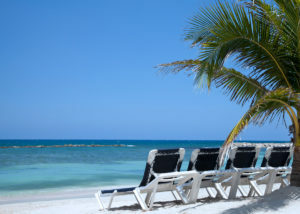 You can find out more about the cruise and book your spot at cruisingwriters.com.